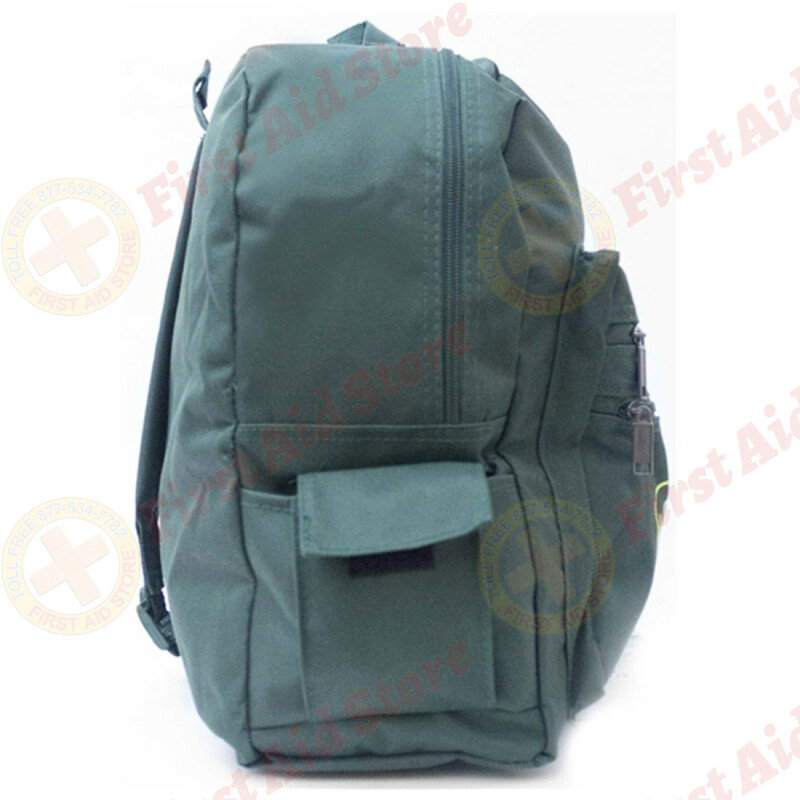 Light weight with 2 side and 2 front pockets. 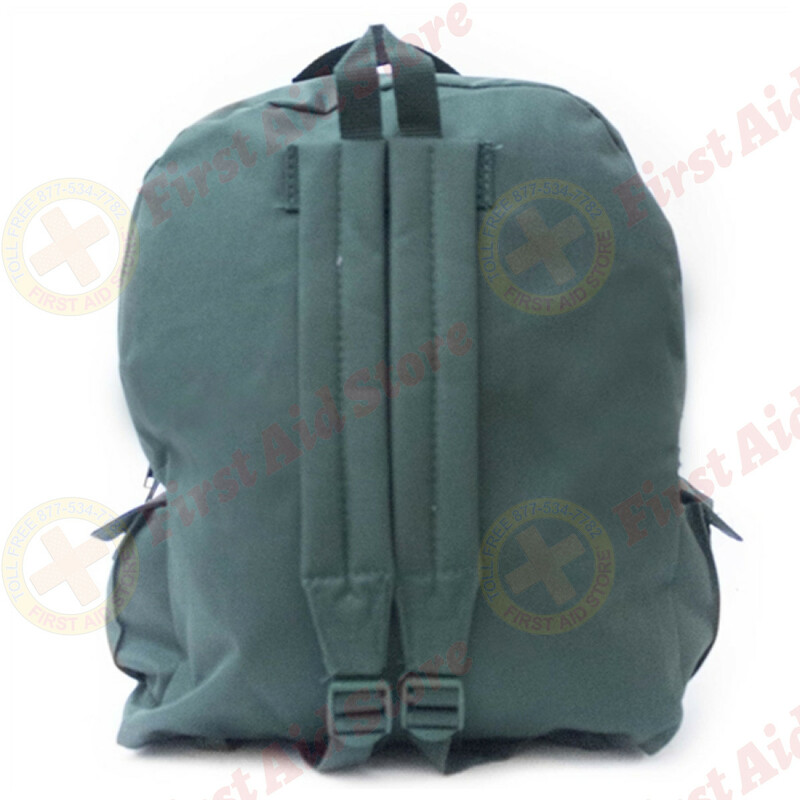 Shoulder straps for hands free usage. 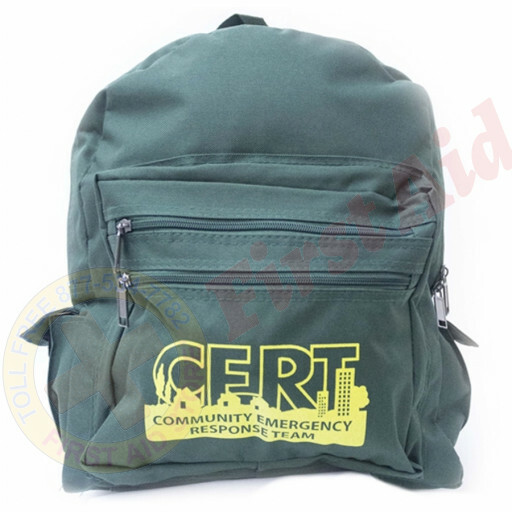 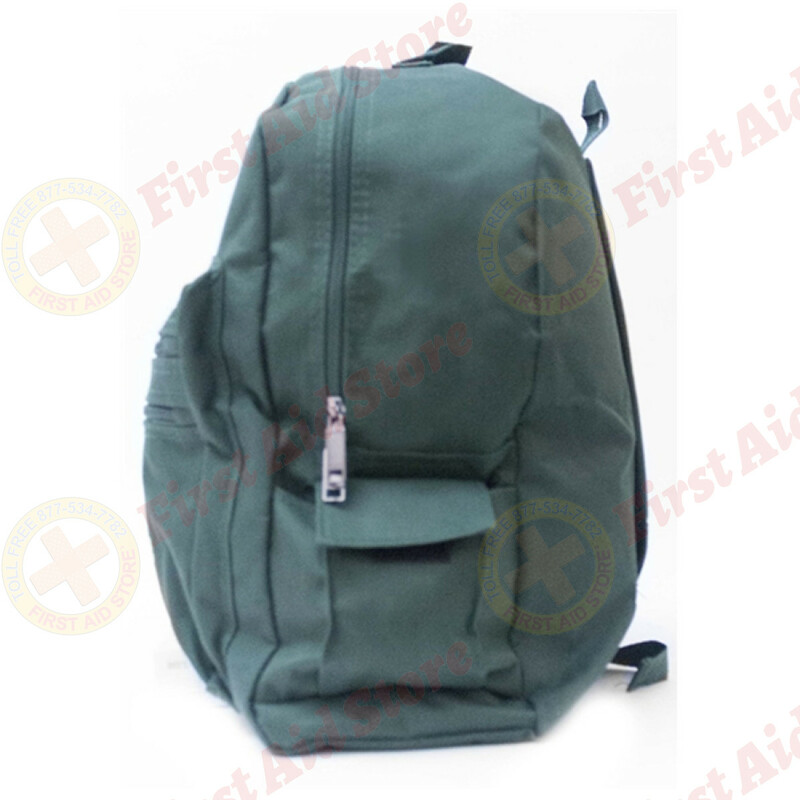 size: 12" x 16" x 5"
The MayDay Industries Emergency Gear Backpack w/ C.E.R.T. Logo.